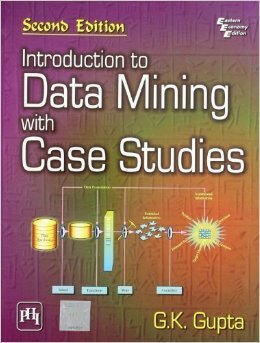 Here are the Introduction To Data mining with case studies by gk gupta, prentice hall Power Point Presentations. I this these are most useful to you. Check all these ppt's if any thing went wrong , bring it to my notice. 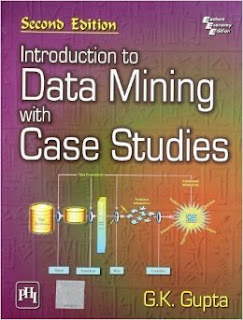 Here is the Google Book version of this book to view online and read it. hi not able to view or download the contents, please check and share the links.